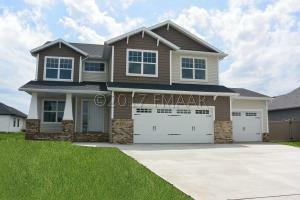 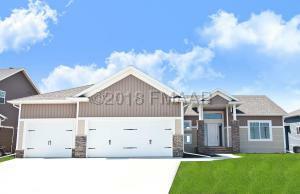 We have custom homes that are move-in ready. Our Showcase Homes feature both rambler, 2-story and townhome plans with an array of Women-Centric details. 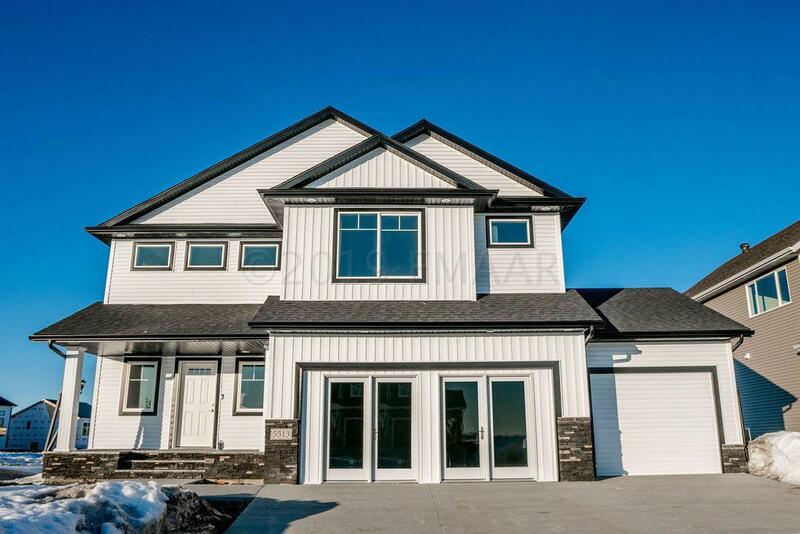 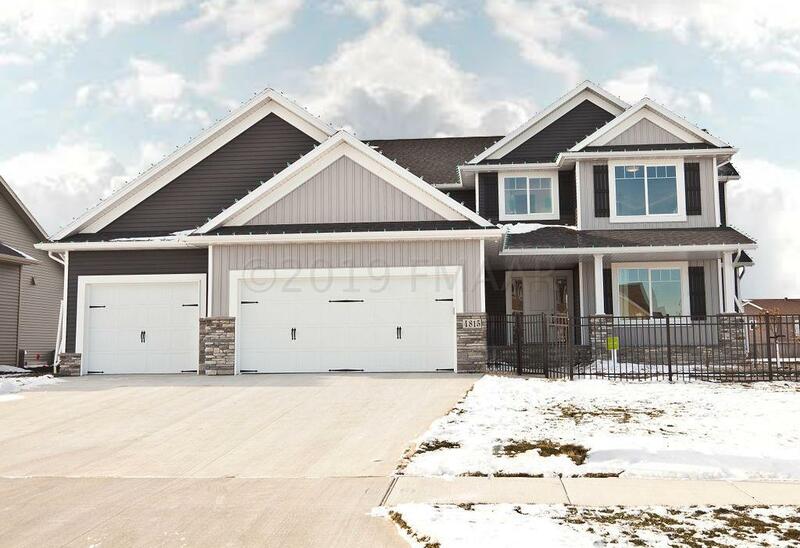 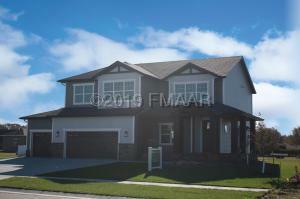 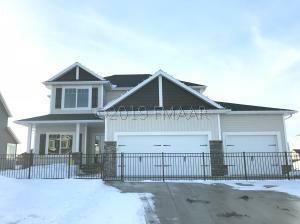 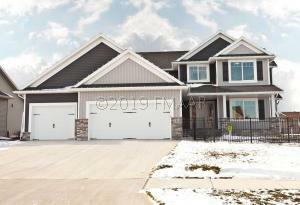 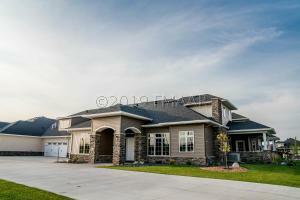 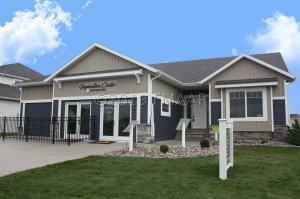 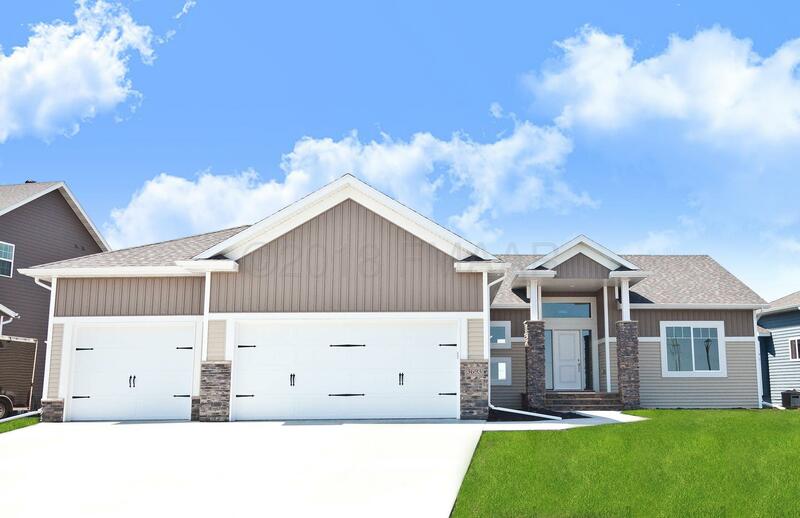 For a viewing appointment call our team at 701-281-7184 or e-mail us at sales@heritagefargo.com. 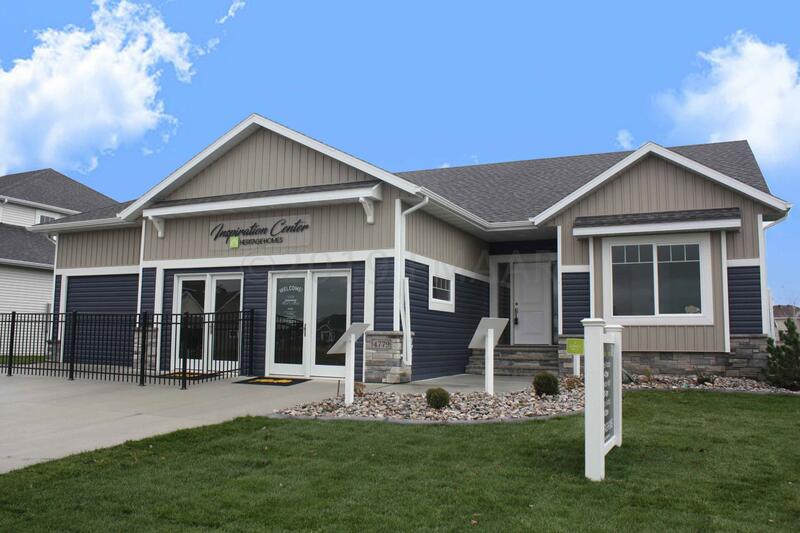 We are ready to show you our homes, plans and developments!